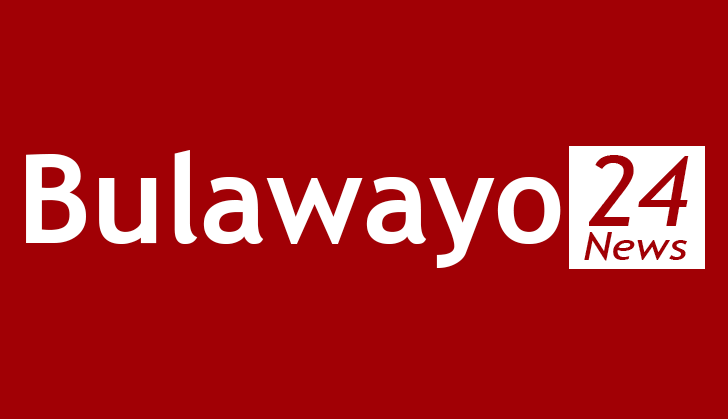 Local Government minister July Moyo told journalists yesterday in Bulawayo that another person had died later on admission at Mpilo Central Hospital in Bulawayo, bringing the death toll to 33. "President Emmerson Mnangagwa has made a declaration that this bus accident is a national disaster," he said after visiting the United Bulawayo Hospitals mortuary where the bodies are being kept pending their identification. "It is sad that we have to witness the deaths, so far, of 33 people in a bus accident. "It is so painful that we have this accident just a few days after another bus incident claimed the lives of 50 people in the Rusape bus disaster. "As government, we are working very hard to ensure that the various processes that come into play in such instances are completed as a matter of urgency. "As you have heard, the team of pathologists and other professionals are busy working to finalise all the necessary processes." The affected families, Moyo said, would receive state assistance. "As usual in instances where there are national disasters, we are working with insurance companies to ensure that we expedite the necessary processes. Once that is done, the government will come through with assistance of $1 350 per family to assist with burial expenses," he said. "The Civil Protection Unit will also come through with a further $500 per family to assist with food-related expenses." Head of the team of pathologists that have been assembled to deal with establishing the identities of the victims through DNA tests, Tsungai Javangwe, told journalists the process would be completed in two weeks. "We have on the team that has been called through to Bulawayo, pathologists, the police, doctors, and the department of genetics from the National University of Science and Technology (Nust)," he said. "This is a multi-pronged approach and we have to document all the necessary details so that we can use them in the final analysis of the procedures we are rolling out. "We have to remember that these are bodies that were burnt beyond recognition, 31 of them. We will have to collect body tissues from the victims and hand them over to Nust genetics to conduct the process of identifying these bodies." Jabangwe said the process would also involve matching the tissues with other items the victims had such as toothbrushes and clothes to be able to confirm the identities of the deceased.